Find details of Health and Beauty services including chemists, opticians, beauty salons and massage therapists - Costa Blanca, Spain. Find details of Local Chemists offering Late Night and Emergency Services. Find details of Chiropodists & Podiatrist Services. Find details of Complimentary & Alternative Therapies including Remedial Massages, Therapy & Biologists. Find details on Counsellers & Life Coaching - Costa Blanca, Spain - Javea, Moraira & Calpe Assisting with depression, anxiety, relationship difficulties, weight lpe.management and domestic violence and offering courses on nutrition, exercise, confidence building, weight management counselling, cookery skills, choices and transitions and life coaching. Find details of Dentists and Dental Clinics in Javea, Moraira and Calpe - Costa Blanca, Spain. Find details on a range of Massage Treatments and Therapies. Find details on Medical Centres, GP's & Hospitals offering a range of services. Find details of Businesses offering Mobility Services & Personal Mobility Aids. Find details on Nursing & Home Care services. 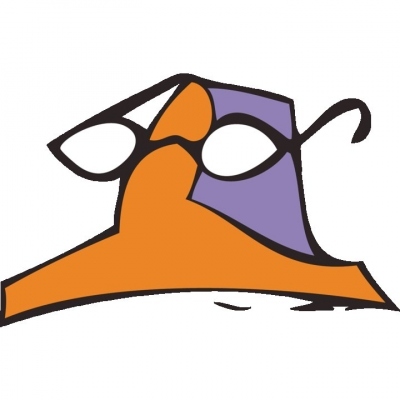 Find details on Local Optician Services. Find details of Local Retirement & Nursing Homes. 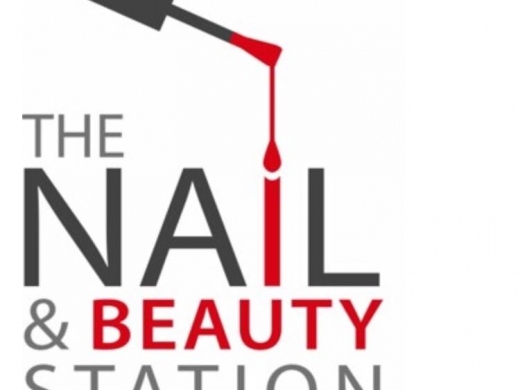 Beauty by Kelley is a Beauty and Nail Salon between Moraira & Javea with a variety of beauty treatments & massage, including facials, manicures, pedicures, and waxing. Beauty Specialist Babor Javea is a beauty salon offering luxury Babor facial treatments. The salon is managed by Maria Van Steensel, a beauty therapist from the UK with over twenty year's experience. 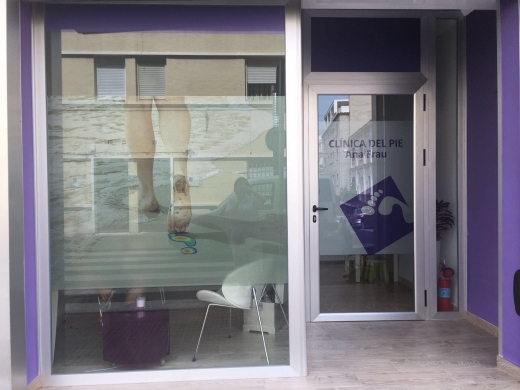 CalpePodólogos is a Podiatry Clinic in Calpe offering all the health care that your feet need, and is run by qualified English and Spanish speaking qualified Podiatrist Lara Yañez. 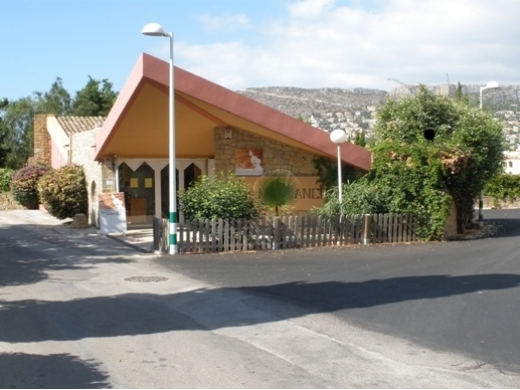 The foot clinic is located in Clinic Portalet the centre of Calpe, Costa Blanca, Spain. Services include the diagnosis and treatment of foot conditions from corns, callous, diabetic problems, and foot surgery. 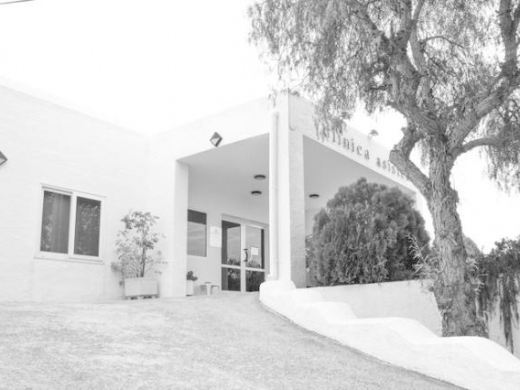 Clinica Dental La Plaza Javea is a Dental Clinic in Javea, Costa Blanca, Spain that has been established for over 25 years by English Javea Dentist Dr Karen Marshall. 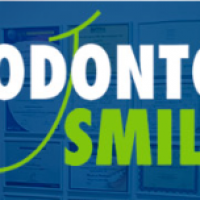 The clinic offers a range of dental, health, and beauty treatments, including cosmetic dentistry, dental implants, orthodontics for children & adults and facial rejuvenation. 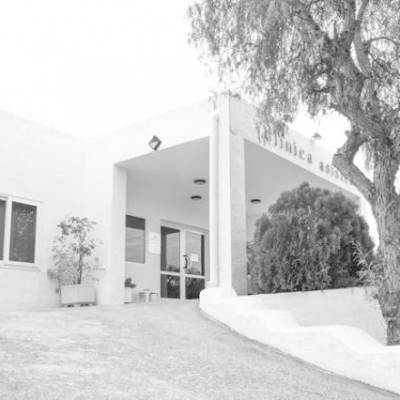 Dr Karen Gardner's clinic in Javea has built a reputation for offering a high standard of dental care using the highest quality dental materials and excellent dental laboratories, fully qualified English speaking dentists and other professional specialists. CS Hairstyling is a first class Hair Salon based in Calpe with a hairstylist trained in Vidal Sassoon in London & Munich. The salon offers traditional hair treatments, and specialises in hair colouring. Beauty treatments are also available at the salon, including facials, eyebrow / eyelash tinting, sugaring, manicures & pedicures. 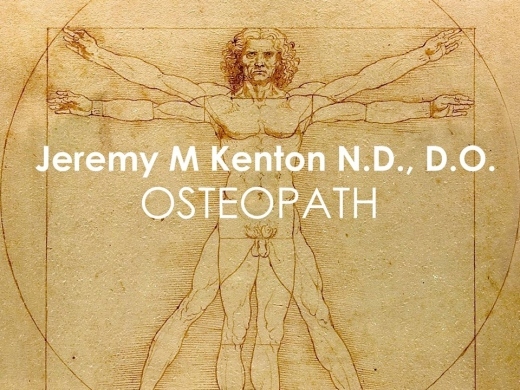 Jeremy M Kenton is a highly respected Osteopath based in Javea, Spain with nearly 40 years experience, formerly working in Harley Street London W1. 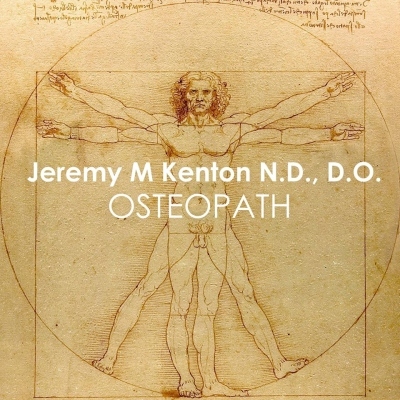 Specialised in the field of osteopathy and musculo-skeletel medicine, Jeremy Kenton can treat problems ranging from back and neck pain to arthritic conditions, and post spinal surgery problems. 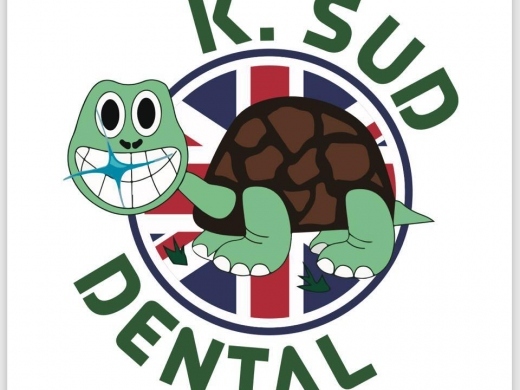 K. Sud Dental Clinic Calpe is a British dental practice based in the Clinica Britannia in Calpe, offering general & cosmetic dentistry from British Dentist Dr Karan Sud. The team offer honest dentistry at reasonable prices, with the aim being to keep your existing teeth for as long as possible. Personalised treatments available include fibre bridges, metal dentures, replacing missing or broken teeth or crowns, tooth whitening, reinforcement of loose teeth. Beauty treatments include oxygen facials from 40€, and fillers. Massage Remedies Javea is located in the Old Town of Javea, and offers sports massage, deep tissue massage, pain relief and rehabilitation. Clive Sinclair is a Massage Therapist specialising in remedying pain and discomfort in soft tissue and joints caused by sports injury, lack of mobility, muscle overuse in sports and the workplace. 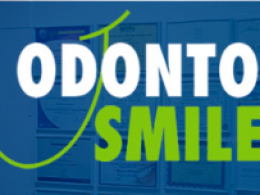 Odontosmile is a Dental Practice in Calpe, Spain run by Dr Patricia Chillán, a highly qualified English speaking dentist in Calpe. She has run the practice in Calpe for over 10 years, with patients of many different nationalities. 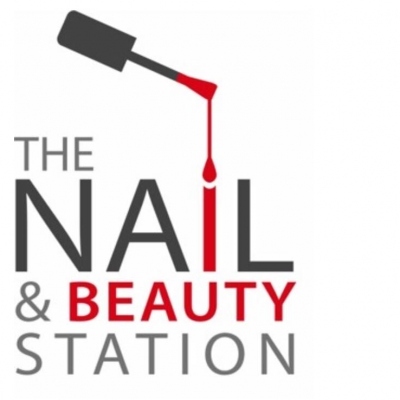 The Nail & Beauty Station Javea is a Beauty & Nail Salon in Javea offering world class Beauty and Nail treatments at a price you can afford. They offer a range full of nail treatments as well as beauty treatments, including Facials, Waxing and Massage Therapy in Javea on the Costa Blanca. Treatments include gels, acrylics, shellac, and gel toes. 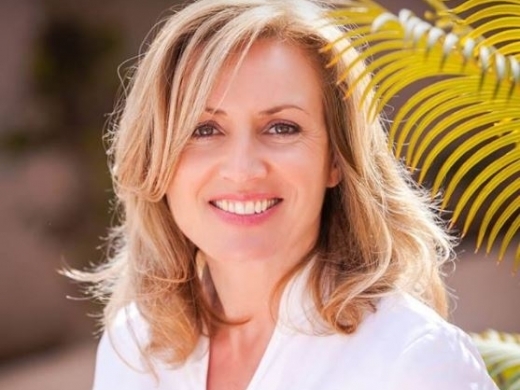 Tonia Sheriff D.O is a fully qualified osteopath (UK) and Craneosacral therapist, who has been qualified since 1995. Her clinic is based in Centro Comercial Perlamar in Calpe, Costa Blanca, Spain. 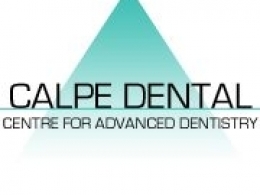 Calpe Dental is run by Dr Joel Weinberg, a highly experienced dentist who ran a clinic in London for 15 years. 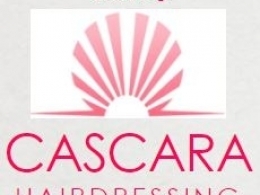 Cascara offer their clients a complete professional Hairdressing service, in modern and relaxing surroundings, using only the highest quality products. 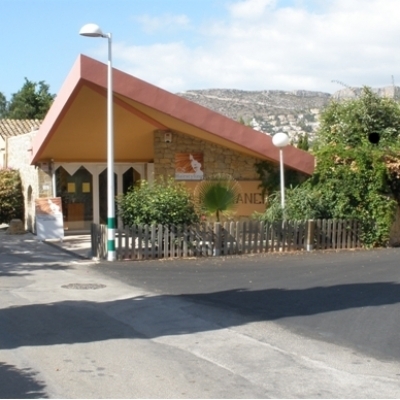 Clinica del Pie is run by Ana Frau - a fully qualified Podiatrist / Chiropodist Clinic in Calpe. Laura Murphy BSc(Hons) ND. 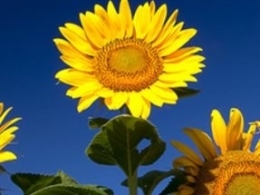 is a practitioner of Natural Medicine and is a qualified Naturopath, Homeopath, Herbalist, Nutritionist, Remedial Massage Therapist and Biologist. 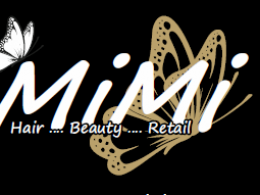 Mimi is a Hair & Beauty Salon in Javea offering a variety of Hairdressing, Beauty Treatments, Makeup, Jewellery, Cosmectics & some great Gift ideas.They also do a range of nail treatments including Shellac manicures, Manicures & Polish, French manicures, Pedicures, & Paraffin Wax treatment. 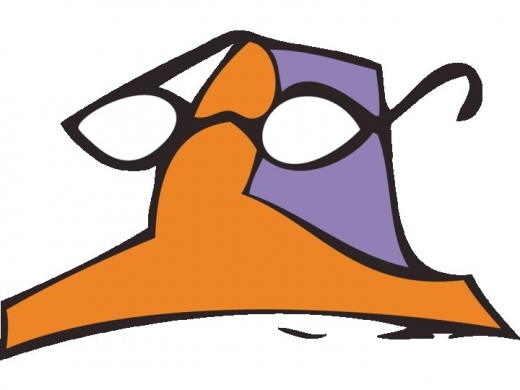 Orange Dental are based in Moraira, offering "Total Dental Care". They are Implantology Specialists.